With such a wide range of alarm types available to assist with waking up and setting reminders, deciding on the right one for your needs can become challenging. 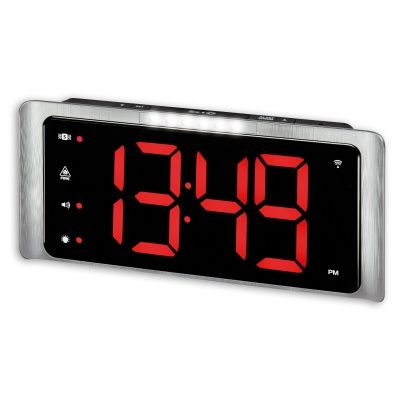 With the Amplicomms TCL 400 Extra-Loud Radio-Controlled Alarm Clock, you will have the ability to adjust the alarm volume to over 95dB for increased audibility, with the time displayed on an extra-bright LED screen for easier viewing. The Amplicomms TCL 400 is ideal for anybody with hearing difficulties, as the volume of the alarm tone can be adjusted to over 95dB. This will also be convenient for using the alarm clock in noisy environments, such as garages, hairdressing salons, and other places of work where activities are louder than average. The TCL 400 is also able to detect alarm tones from other alarms, such as smoke alarms and burglar alarms. This detection then triggers its own alert, providing an instantly louder additional alarm triggered when others are sounding. 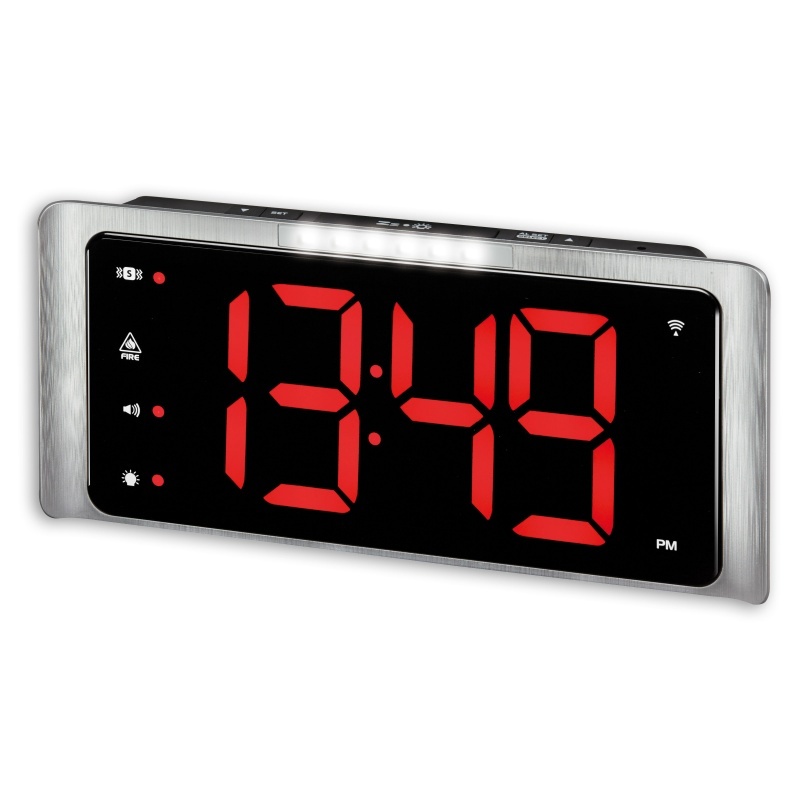 This means that the clock can provide an extra level of safety and security at an increased volume. For the visually impaired, viewing normal, unlit clock faces can cause eye strain. The 7.5" red LED jumbo display means that the time can be easily read, and it has three dimming settings for optimal viewing. The TCL 400 is fitted with six extra-bright LED lights for a more intense visual alert, providing a brighter display screen that can be easily viewed in both daylight and at night. 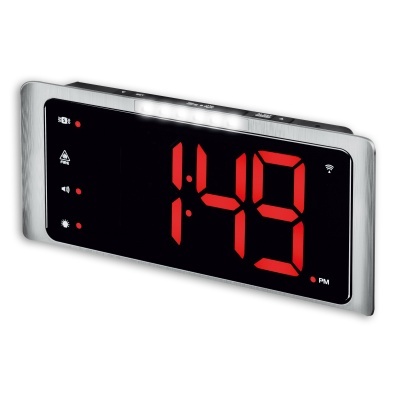 The Amplicomms TCL 400 Alarm Clock is fitted with a socket at the rear to enable the use of a vibration pad (sold separately). The vibration pad can provide an additional sensory alarm for when the alarm clock sounds, providing an extra alert for those with hearing difficulties.